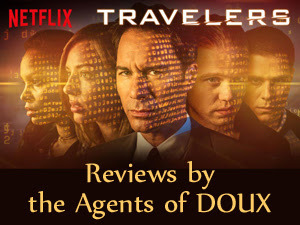 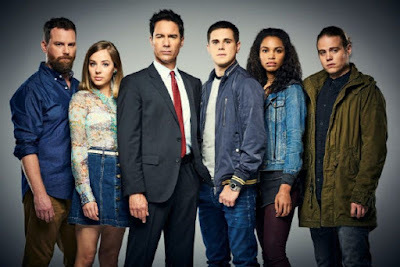 Travelers is a Showcase/Netflix series about people from a far flung and terrible future who have chosen to have their consciousness transferred into the bodies of 21st century individuals who are about to die. Working in teams of five, their Grand Plan is to use their knowledge and skills to actively change the future into something better. 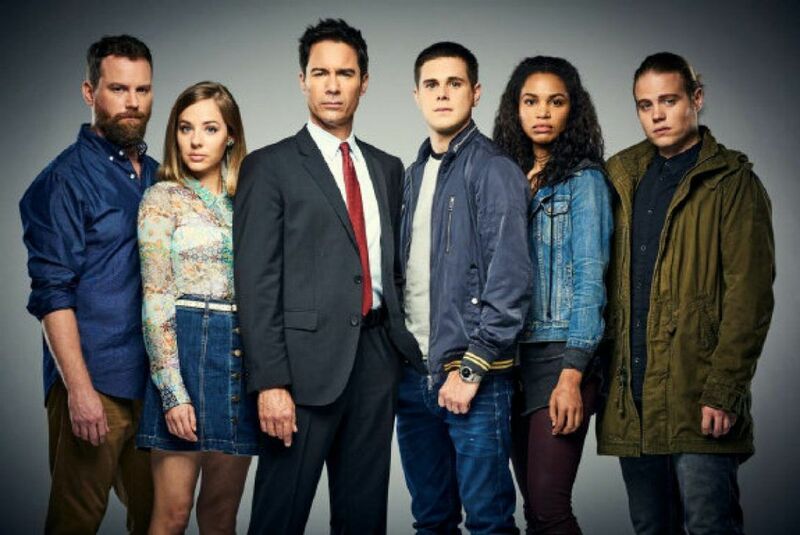 Sadly, Travelers has been cancelled.